4. Laser therapy that will kill the fungus in the nail plate from the high intense light. Laser therapy is the newest therapy and quite effective. There have been many newspaper articles on this treatment and one is here for your reference. 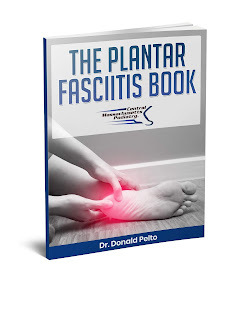 To see if you would be a good candidate for this treatment that is now offered at Central Massachusetts Podiatry please make an appointment to discuss your case.